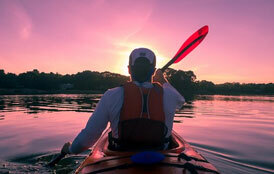 We start at the very destinations we visit – they are an adventure in themselves. Our tours through Komodo are as unique as they are amazing, as we are the only locally operated company that offers sea-kayaking trips through this incredible park. Our Wae Rebo Trekking trips offer different routes for the hardened trekker and the relaxed explorer. 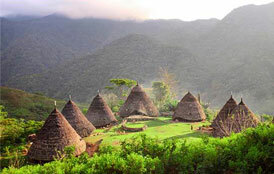 The Wae Rebo base camp is home to the only Turtle conservation center on Flores. Deserted island, empty beaches and stunning marine life. 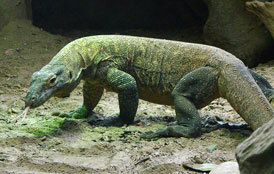 Then get up close and personal with the awe-inspiring Komodo Dragon. All this and more on our 2 day Komodo kayaking tour. These tours through Komodo are as unique as they are amazing. 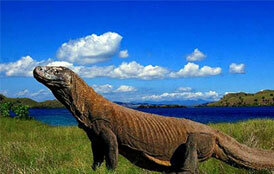 Komodo National park is home to more than just the largest Lizards on earth! The marine life under the water is among the richest in the world. Migrating Manta Rays, dolphins and turtles pass through daily.